Want to know more about Church Bell Ringing? 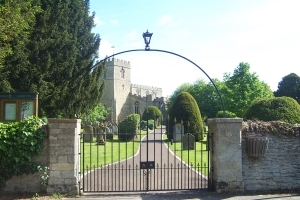 Bell ringing is known as Campanology You will find many useful references on this subject, but the Bedfordshire Association of Bell Ringers web site provides information on Bell Ringing in the local area. For more national (and international) information try the The Ringing World, the weekly journal of Church Bell ringers which provides news and information on Bell Ringing around the world. You can find out more about ringing click here or better still, come and see us "up the tower"!